Discover your path to an authentic and empowered life, guided by horses, nature and coaching. Experience a unique retreat (5 days) among horses and nature on the Algarve coast of Portugal! Experiment with new ways of being with the help of loving equine teachers who give immediate, clear and honest feedback and make visible to you the patterns and limiting beliefs that are keeping you stuck. Equus coach Anna Kerckhoff de Sachi will be facilitating the process for you and helping you dissolve the blocks. You will be learning like never before while having fun in a safe, small-group environment. No prior experience with horses is needed. Anna has experience with keeping you safe and feeling secure regardless of your comfort level with horses. 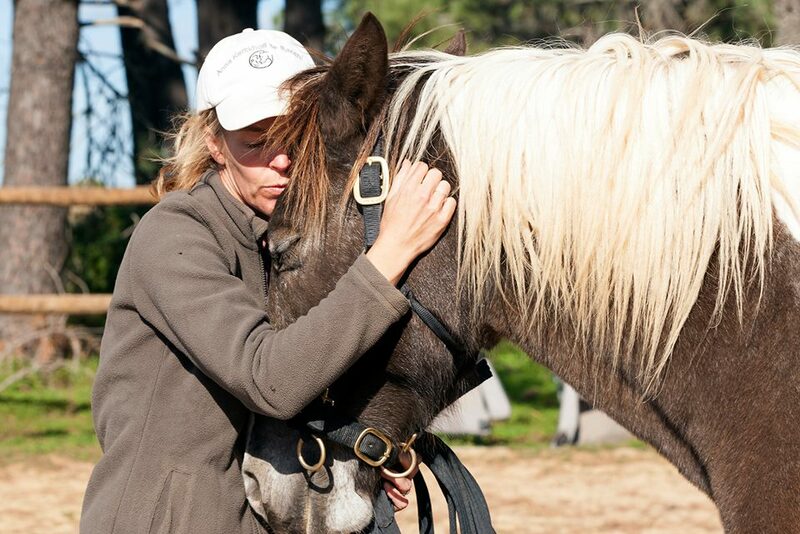 The program will consist of equus coaching, life coaching, horse psychology lessons, communicating with horses, practical exercises with horses. You will also have a free afternoon to explore.